-How comfortable are Switzerland and the EU with a partnership not based on one single agreement, but a number of sectorial agreements managed in about 25 mixed committees? -How to insert the Swiss-EU bilateral relationship into a multilateral entity, the EU, which is constantly in motion? -What would be the implications of a new institutional framework between Switzerland and the EU? Is it a condition to have unrestricted access to the European market in goods and services? -How close is the Swiss model to “have your cake and eat it too”? How relevant is it for other third countries? -Can we say that the overall Brexit plan will be comparable to the relations between the EU and Switzerland? 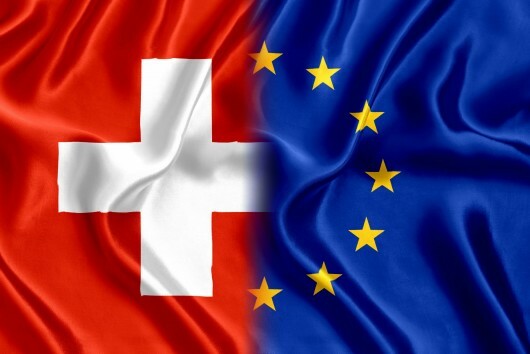 -Switzerland is looking for ways to improve and deepen its cooperation with the EU. UK chose to leave. Should this imply a different treatment from the EU?